Let’s look at the contract negotiations presently occurring with the Union of University Professionals (UUP)–the union which represents the faculty at our state universities and colleges, according to state law. While no longer on faculty, I still follow the Buffalo campus’ gender equity list serve. And this is where those negotiations seem to be going. Pay cuts are being proposed for those earning less than the median income of $67,000–more often women who are younger faculty and who don’t have the accrued years which allow them to have higher salaries. Additionally, many have started at a lower salary which widens the gap. Where previous contracts have had monies set aside to address inequities, this new contract does not. Gender based inequities have been documented by the university in self-studies in the past, by the UUP more recently and in independent analyses from a number of other sources within the university. So why such a difficult negotiation without addressing the gender inequity in the way NY State pays its faculty? Perhaps NY State doesn’t want to risk more litigation. In his act he proposes triple damages if unequal pay is proved. 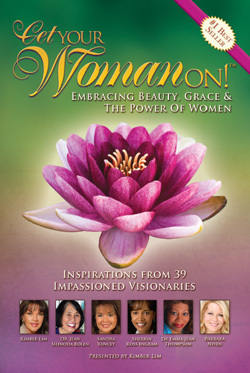 If NY State says there are inequities, then women might think about suing the state? Not likely as litigation is an expensive proposition. And litigation usually means separation, and is an academic career killer. So Governor Andrew Cuomo, you have the right idea. 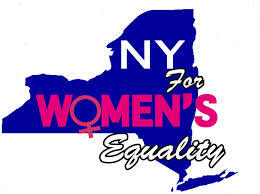 Rebuilding NY means equal rights for women–especially equal pay. We are the future of New York State. Why not start with our those women who bring important intellectual capital to our universities? Think of Silicon valley and biotech garages in New York. All sorts of great things might happen if everyone was invested in fairly. This entry was posted in Uncategorized and tagged Cuomo equal pay act, gender pay gap, State University of New York, UUP negotiations. Bookmark the permalink. Post a comment or leave a trackback: Trackback URL. You called back to are forever questioning possible employees or property handlers who necessitate valuable information on tenants….